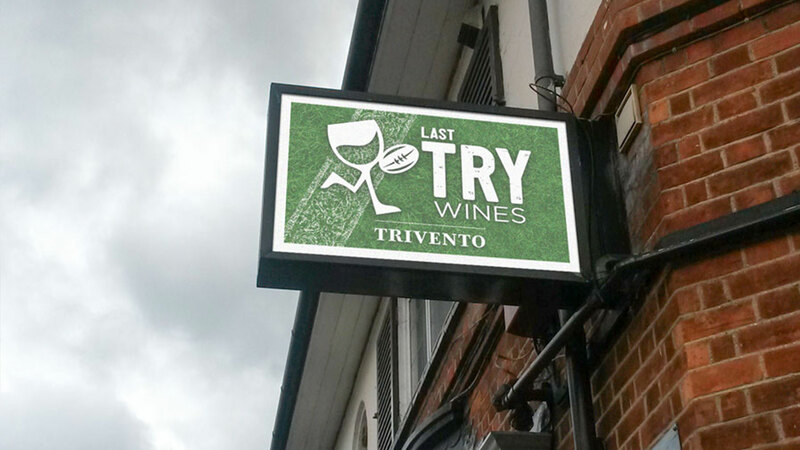 Trivento the Official Wine of Premiership Rugby has taken over the signage of Last Try Wines, the closest independent wine retailer to Twickenham rugby stadium. 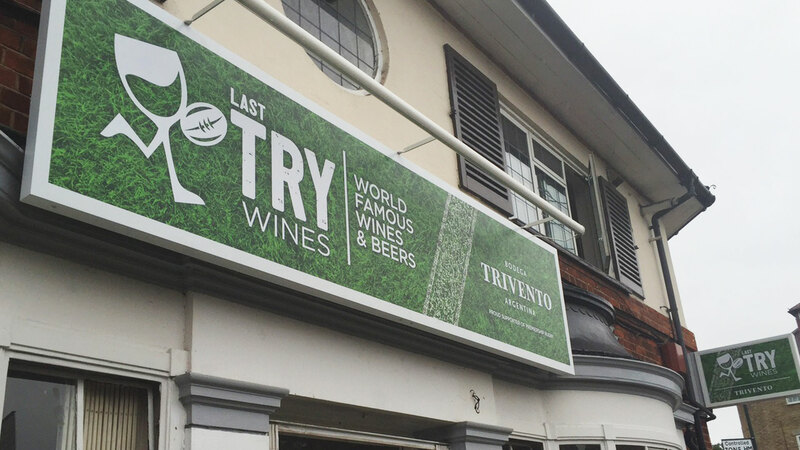 The new signage demonstrates both Trivento and Last Try Wines strong rugby credentials and regularly sees over 70,000 in footfall walking past the door on a match day. 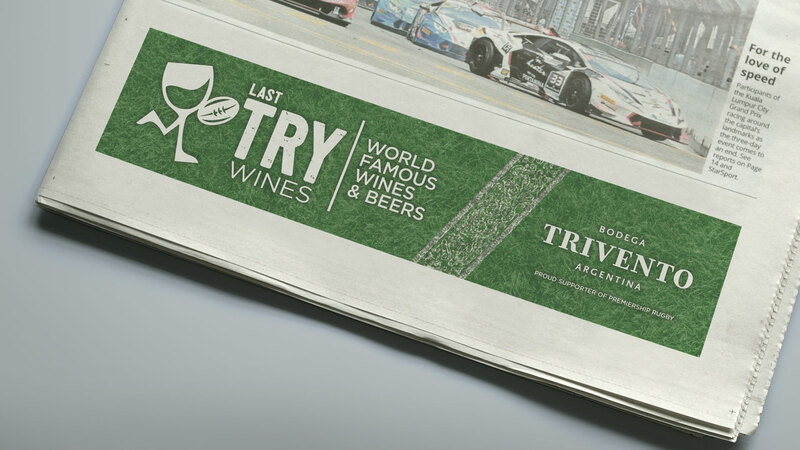 Grand Central designed and activated the concept bringing the brand and retailer together.